What function code/s are you using? Thank you Garry for your exausting explanation. But would like to know hot read 32bit registers . In the Modbus protocol we specify the address and the number of registers to read. 32 bit addresses will be twice as long as 16. We would just specify the starting address and twice the amount of registers to read. Take the result and join them together. Reading the addresses with the Excel file works perfect. I do however get the error “10053: Software caused connection abort.” after some time when i click the Stop Data button. You are correct. The oswinsck must be closed. I did forget to include this in the sample program. I would enter another timer that gets activated when the connection is closed. 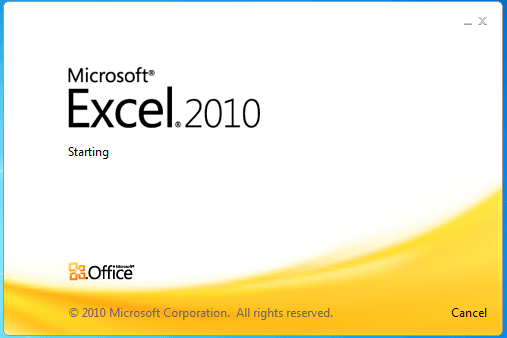 I am aslwo using Windows 7, Excel 2010. The Dim statement was for “returnInfo”. Please verify the spelling in the line. 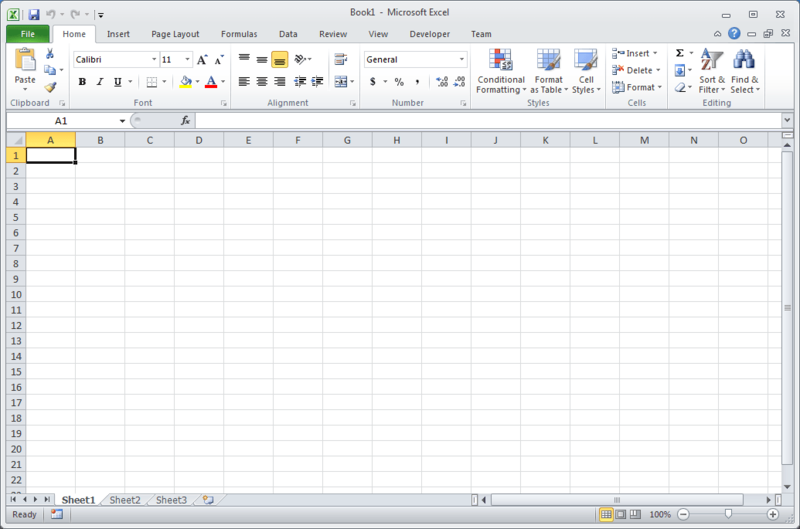 Since information is being received in Excel, then all communication is working correctly. 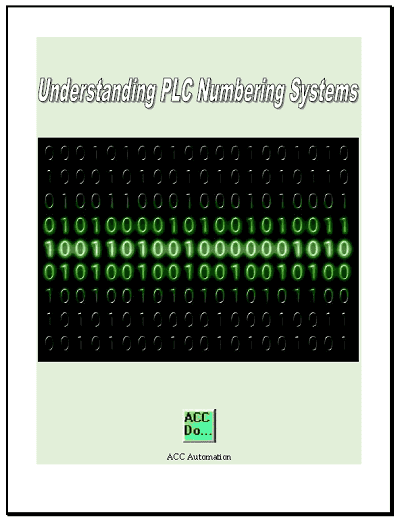 I would look at the address registers in the PLC to determine the register type (Binary, Hex, ASCII, Decimal, etc). 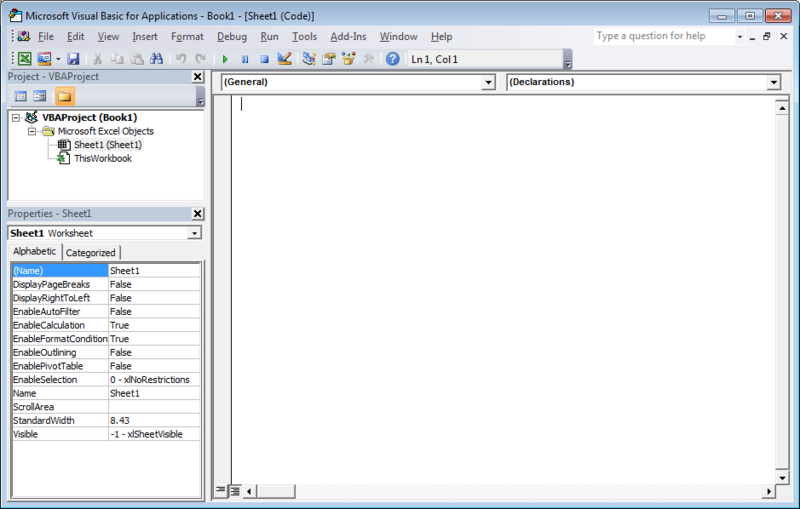 See if there is a relationship between the register type and the information being returned in Excel. I provide this information free of charge to you. There is nothing to purchase. The advertising that you see on the website and videos help to pay for the upkeep of the site. This is my way of giving back to our automation field. If you know why the error value appears, please let me know. You can send me a screen shot of the errors? 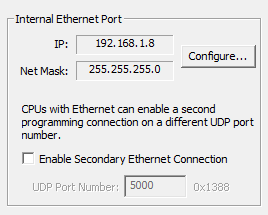 Can we use same VBA script for modbus RTU (serial) device over which is connected to TCPIP ethernet converter ? 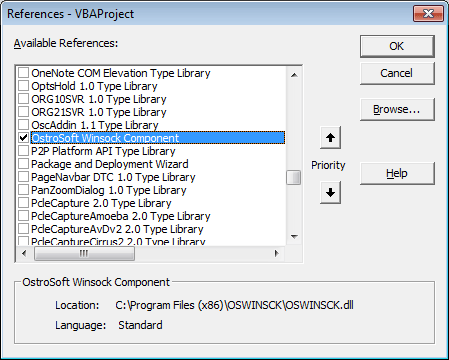 If yes then where we will put device ID, baud rate, parity, stop bit in your excel file and VBA script ? 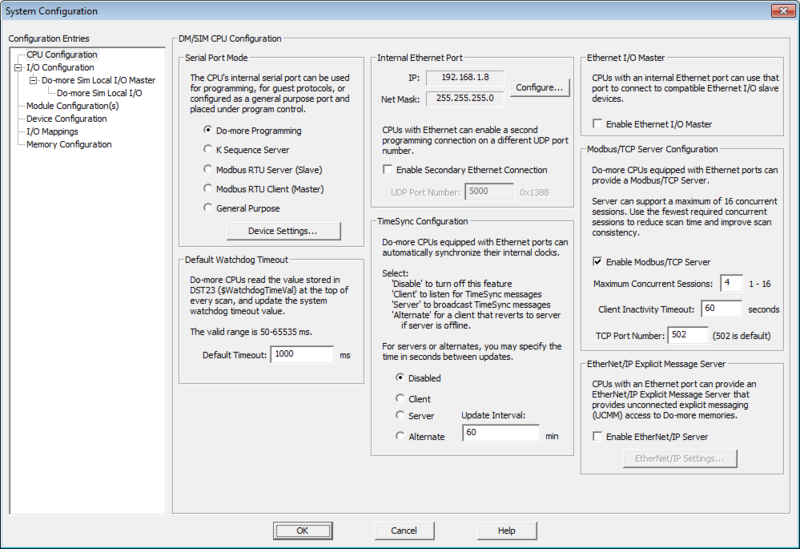 Yes you can use VBA script to communicate through the serial port Modbus RTU. Here is a link where you will find additional information. 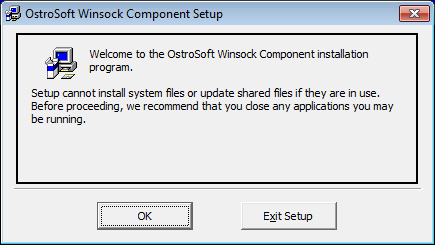 You would specify the serial communications when opening the serial port. 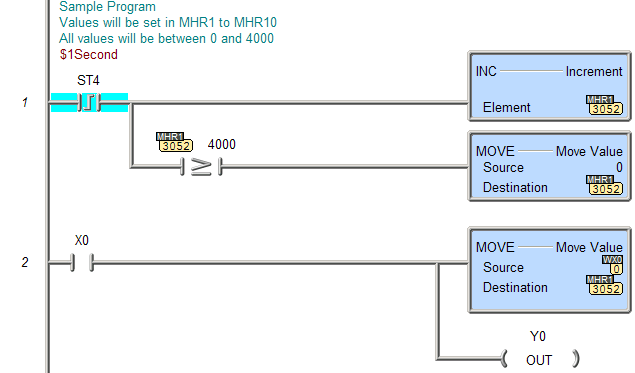 The device ID would be similar to the Modbus TCP example above. 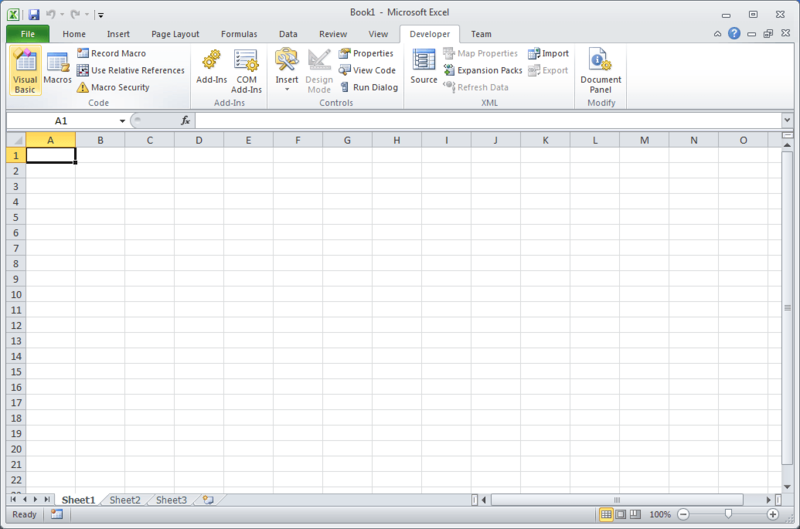 I really like this spread sheet you made but I cannot get it to work. 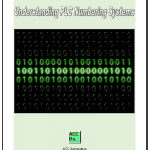 I am trying to read 400001-400008 on a productivity 2000 plc. I have those locations setup as 32 bit integers but I could change that. 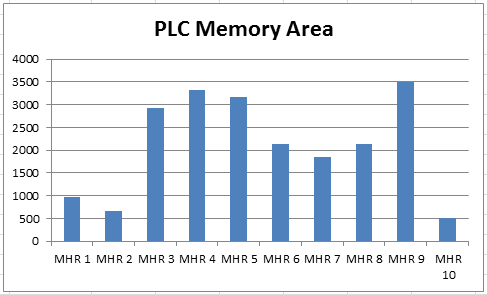 Any differences between the two PLCs that could cause this not to work? 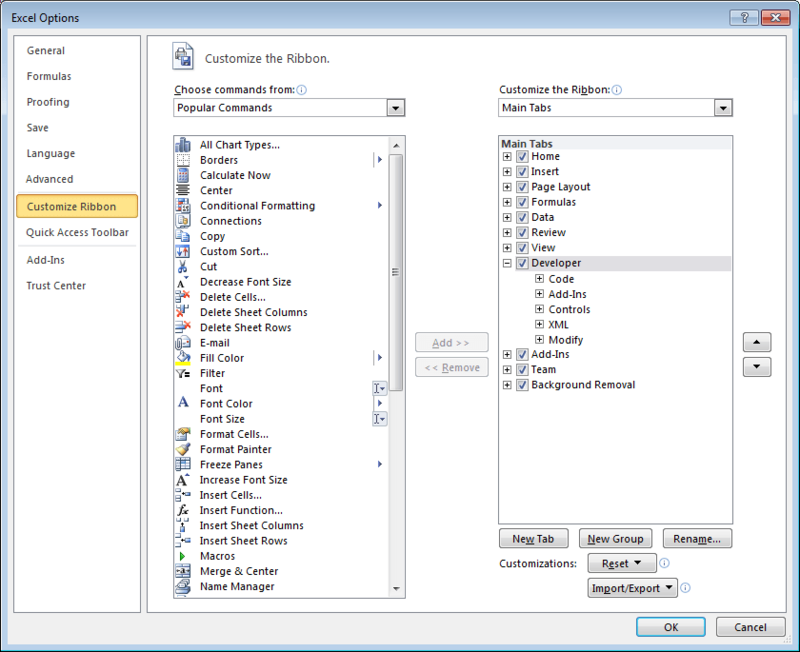 Once the Mod Start and Mod End are set up in the Productivity Suite software. These addresses should be able to read. Are you able to program through the Ethernet port of the controller? This will prove that the cable is correct. 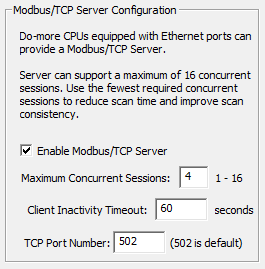 Modbus Server Settings can be seen from the productivity suite software. 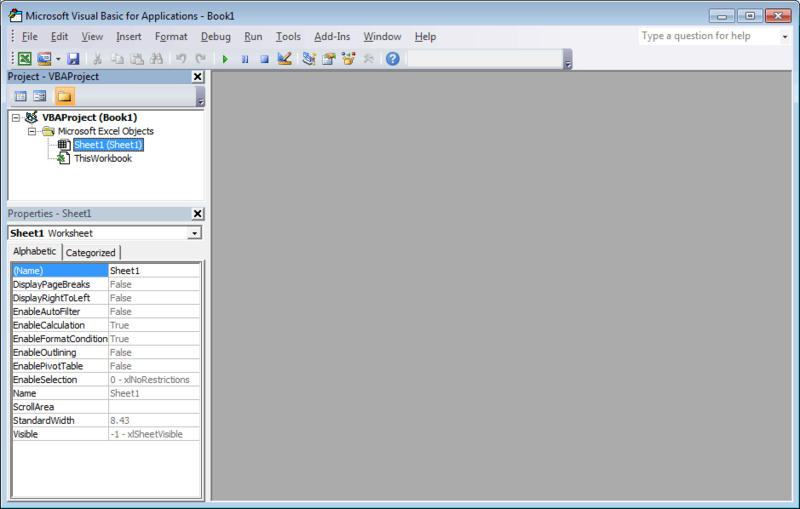 ( File | Project Properties ) Under the tab Modbus Server Settings you will see a series of options. I usually keep this as the default. If everything else fails you can try another Modbus Client like AdvancedHMI. This will prove the communications to the PLC. Hi I’m trying to read a single value from my Schneider power meter 5320; this has a Modbus over IP connection through Ethernet. The meters address is 255 with an IP address of 192.168.0.201. I apply the following parameters (below), but the only thing that happens is MHR 3 to MHR 5 flash up with values for less than a second.. I have not programmed this unit that you are trying to communicate. The address that you specify is not one that is listed in the Modbus addresses of the unit. I would try one of the other addresses. If that fails then I would look for another device to try your communications to the unit. This will try to eliminate where the problem resides. 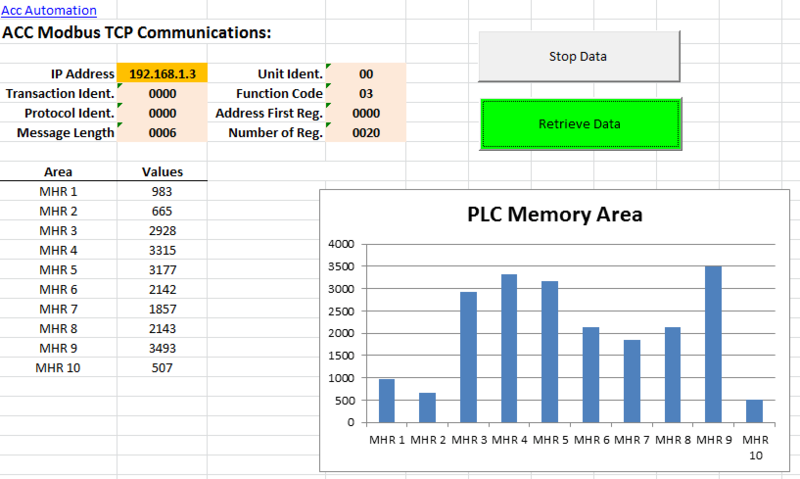 Im trying to read from the Excel to the PLC, now i can read from the PLC to the Excel, what i need to change in the code? You would need to change the function code from 3 to 16 and set the appropriate registers. 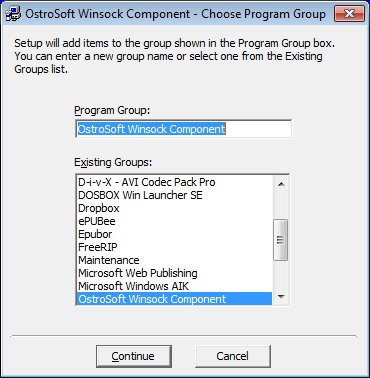 I previously had program running with much success for over two years on a windows 7 machine, however I recently upgraded to windows 10 pro and latest version of excel with VBA 7.1 on the same machine and I can not get automation to run. I receive error 429: active x component can’t create object. I tried to register manually regsvr32 oswinsck.dll and receive error oswinsck.dll may not be compatible with x86 or x64 version of regsvr32. Any ideas on how to resolve this problem. Thank you. 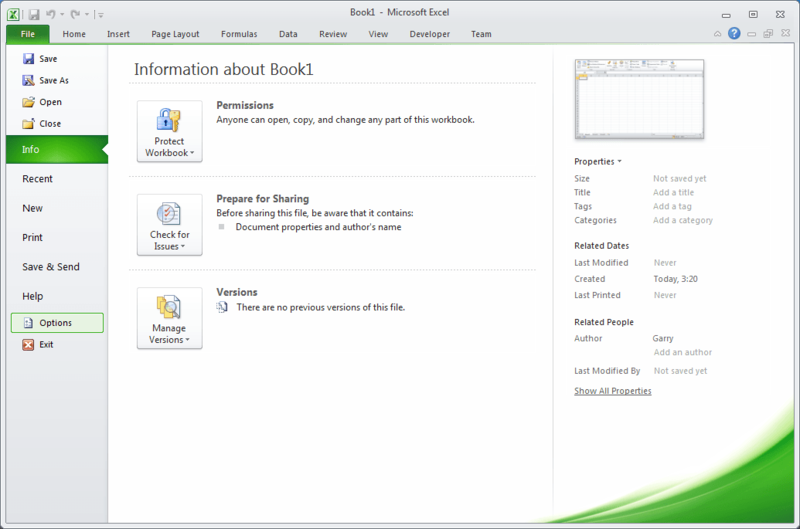 Did you install the 64 bit or 32 bit version of Excel? Use the 32-bit Office. 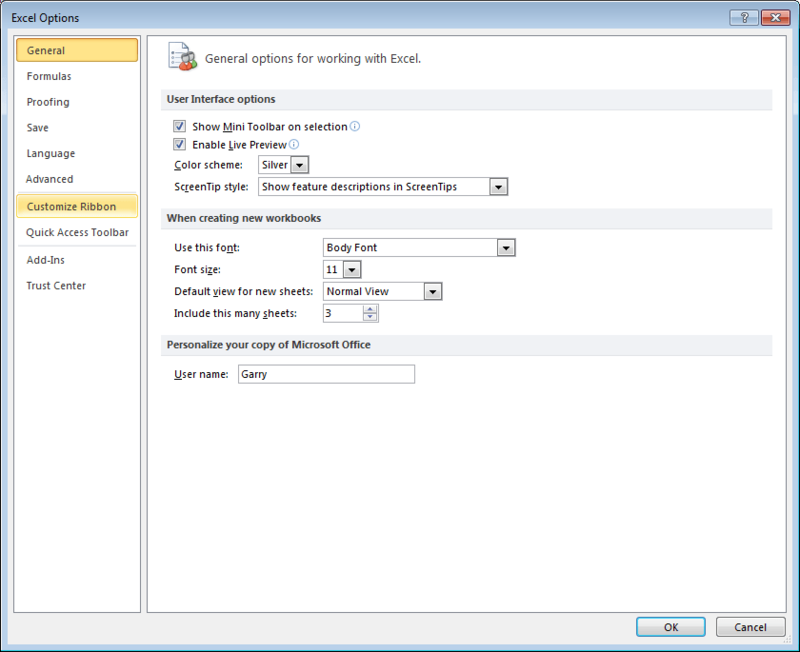 Switching from 64-bit Office will require an uninstall and reinstall. 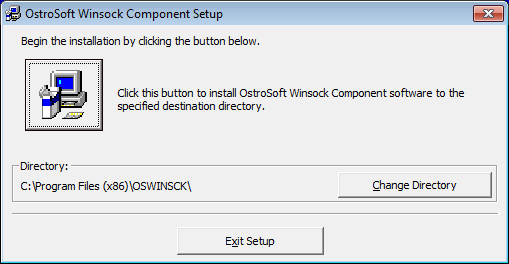 You will then need to reinstall oswinsck. My Lord, I’ve spent countless hours on trying to resolve the problem and it’s now working. Who would have thought to run the 32 bit version on a 64 machine. Thanks for the update. I’m glad you got it working on the new machine. 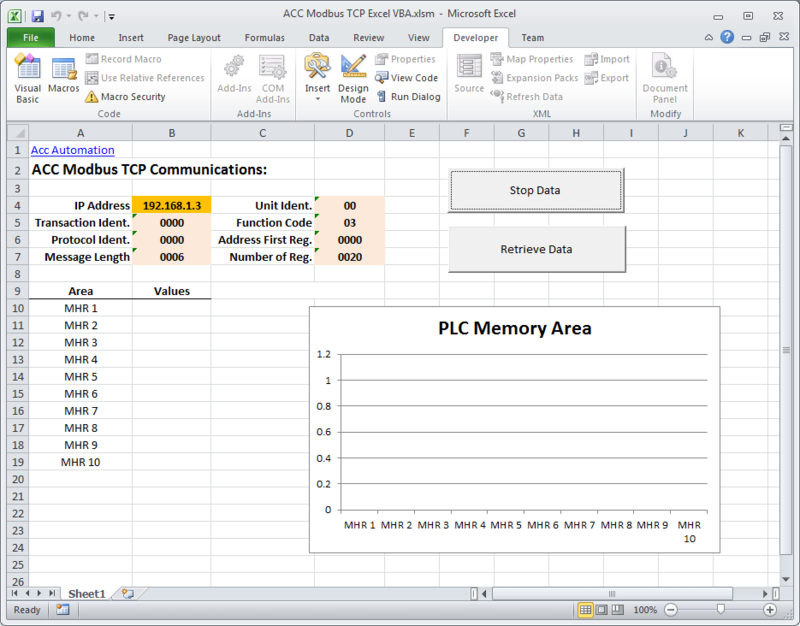 I’ve tested pulling in registers from my Modbus PLC simulator into Excel and have had great success thanks to your tutelage. BTW – I have found that I cannot get it to read successfully if I include The Unit Identifier. Every time I initiate the macro, I get 512 in the register even though I change the Chr(30) to other values. I’ve looked for detailed syntax structure for MbusQuery but have been unable to track it down. Any ideas on what I am doing wrong here? Thanks! Please disregard. I figured it out, thanks!